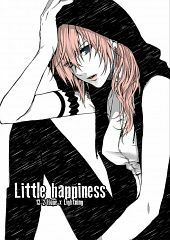 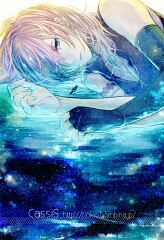 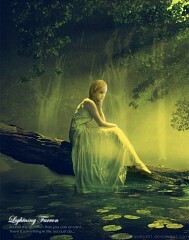 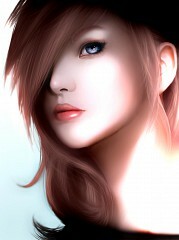 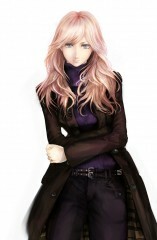 425 anime images in gallery. 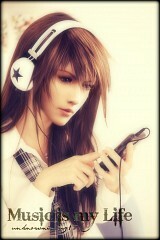 Tagged under Final Fantasy XIII, Dissidia, Theatrhythm: Final Fantasy and Claire (Meta). 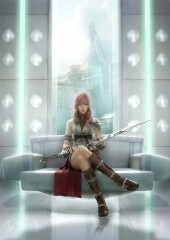 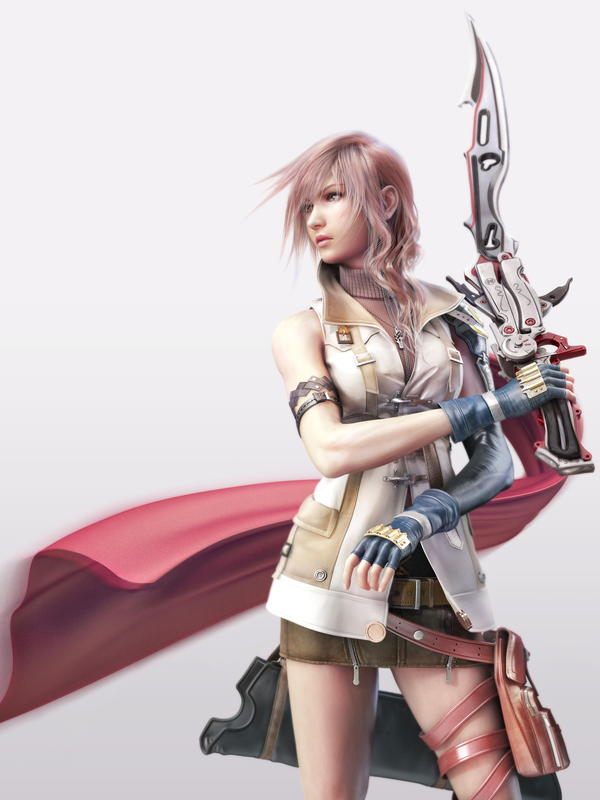 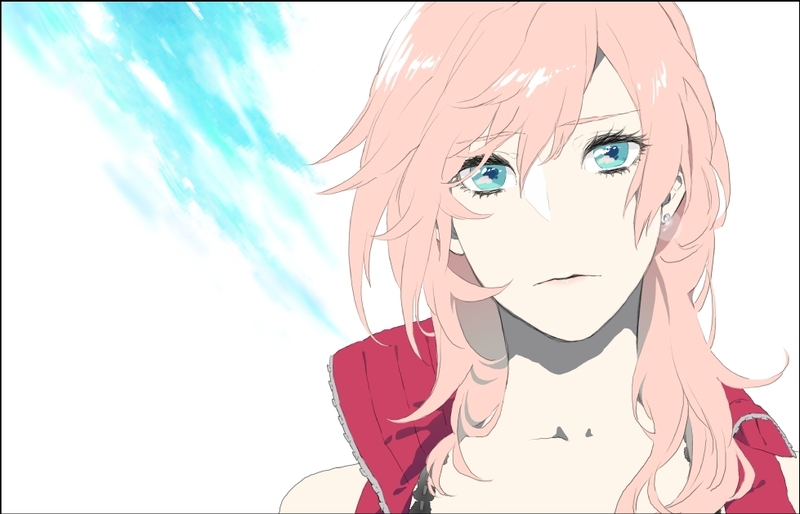 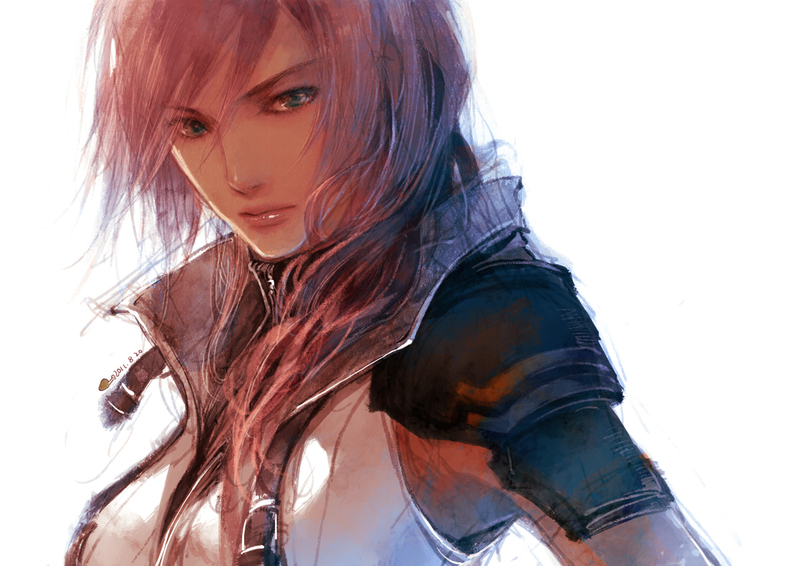 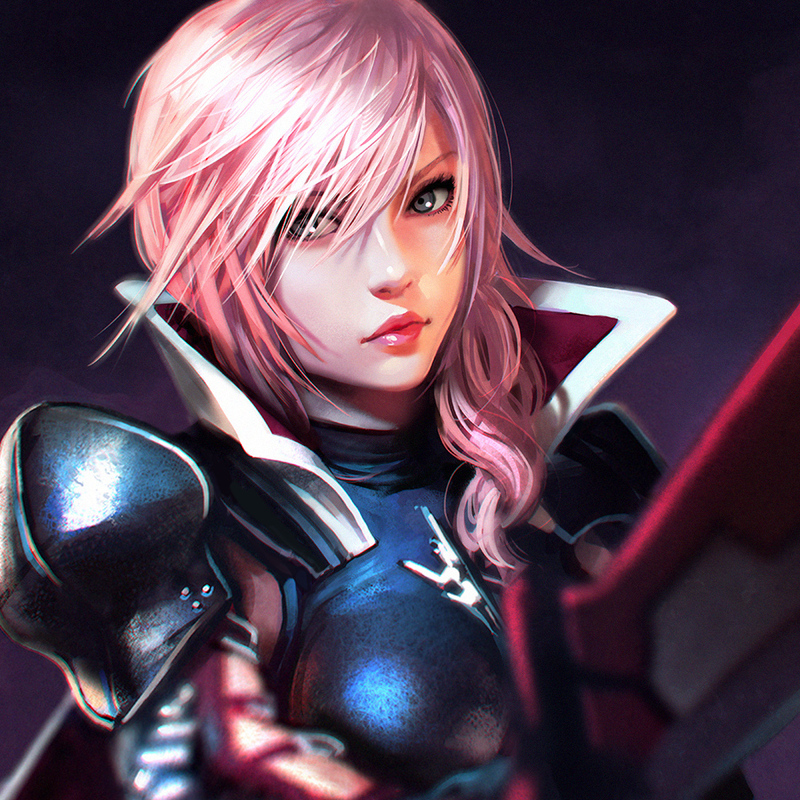 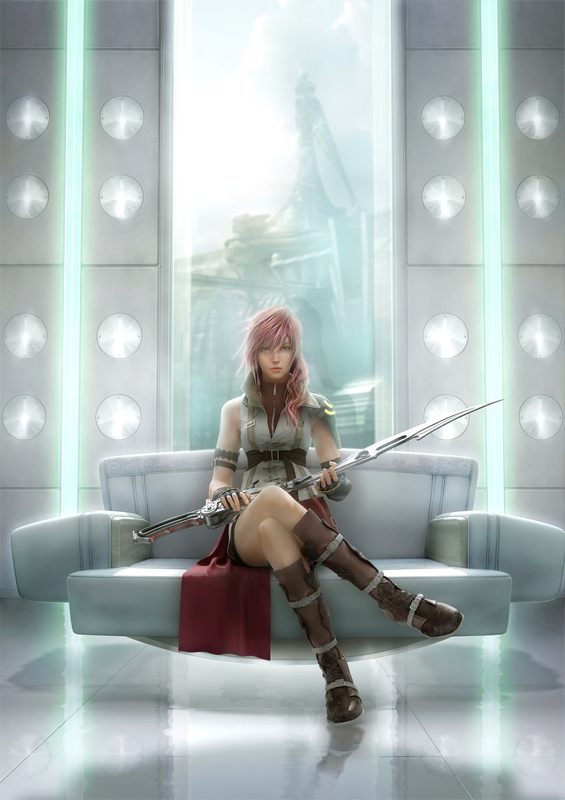 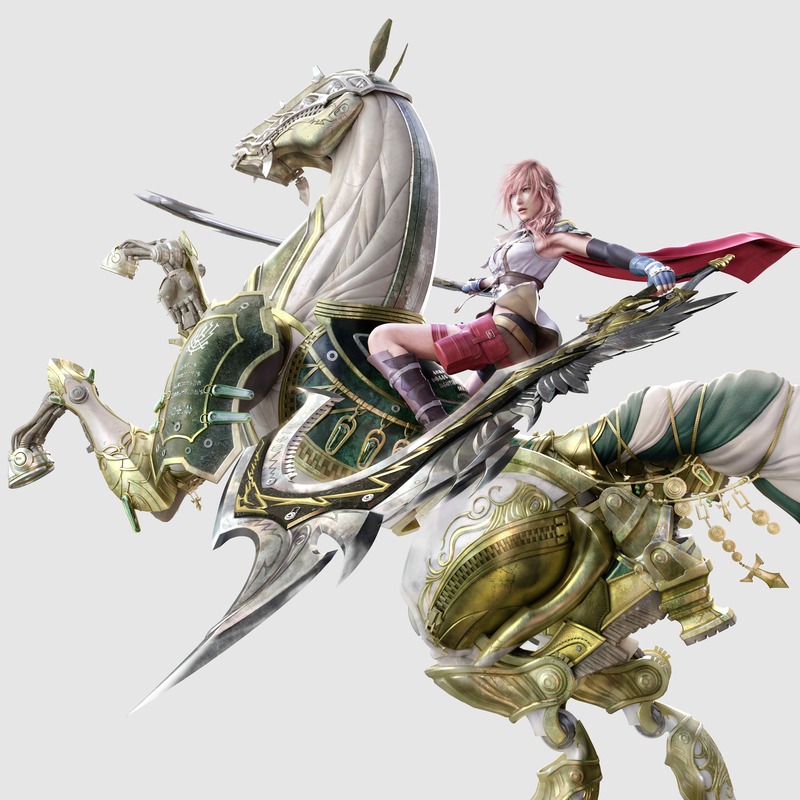 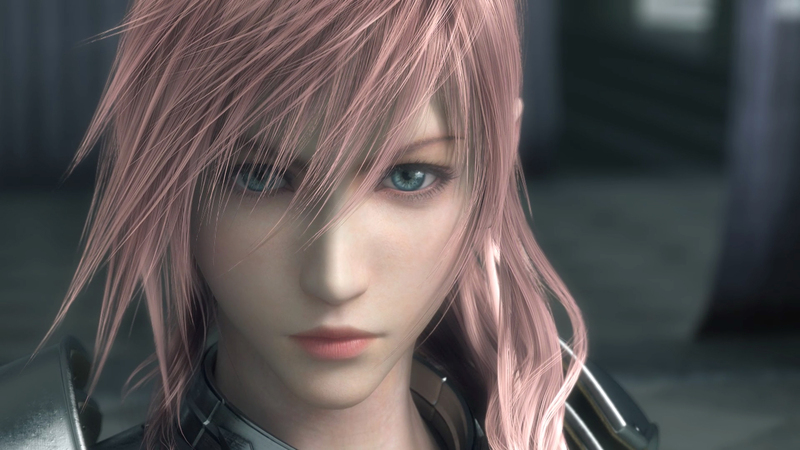 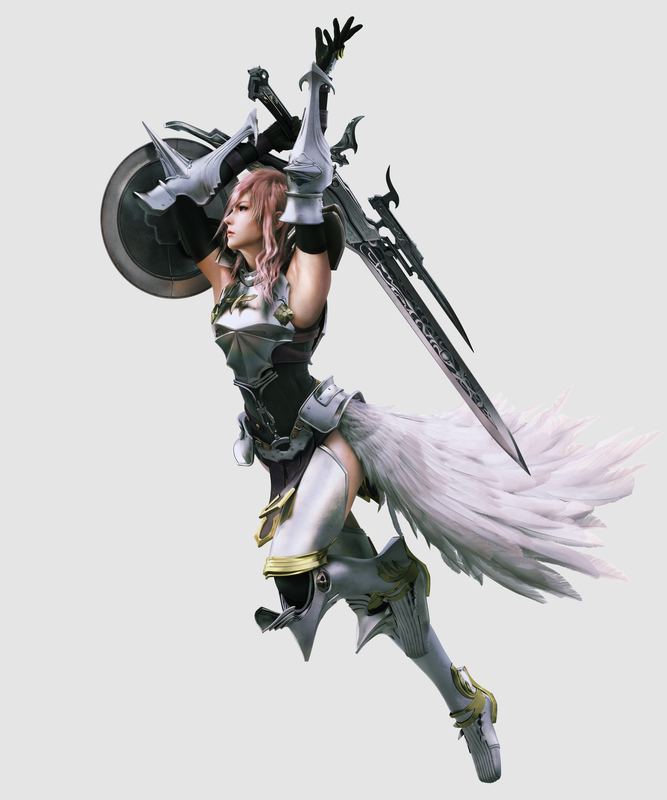 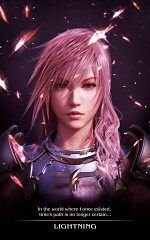 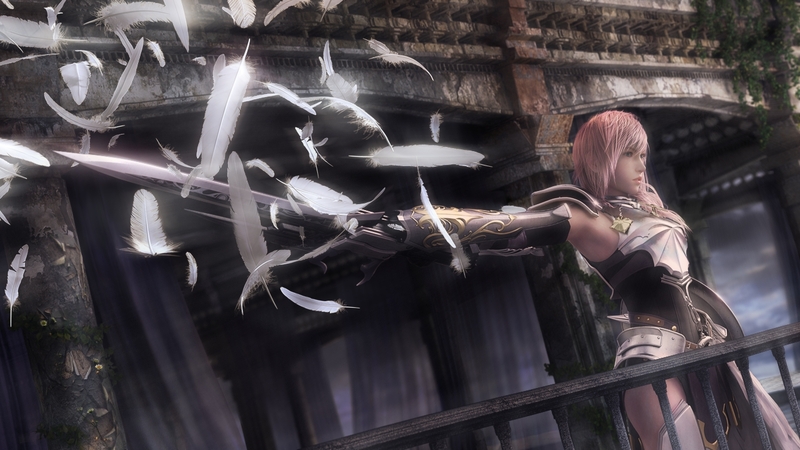 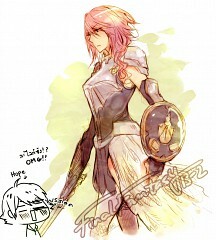 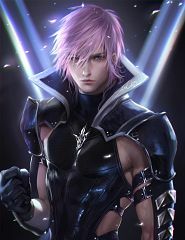 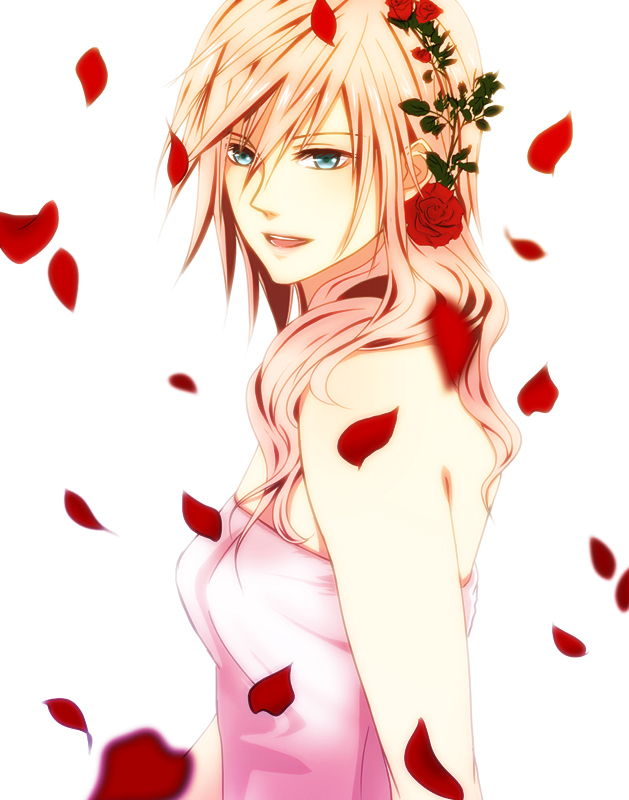 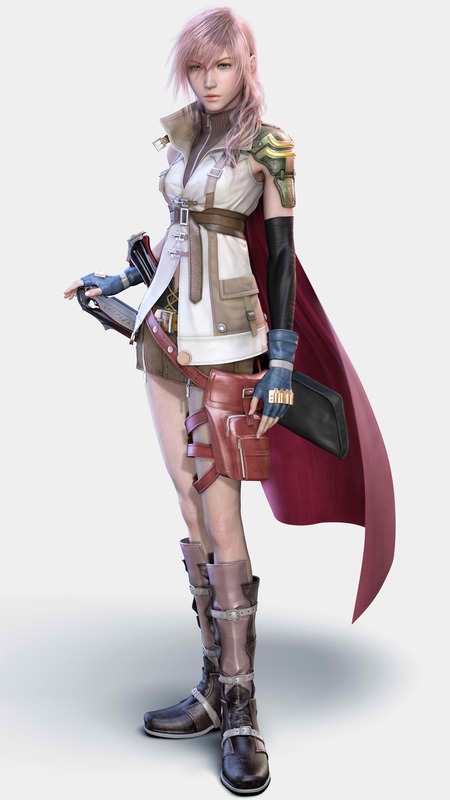 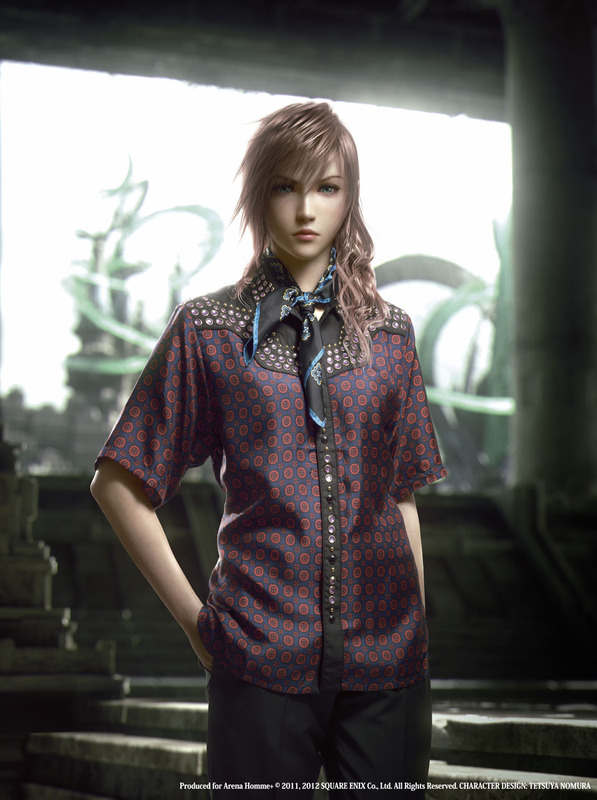 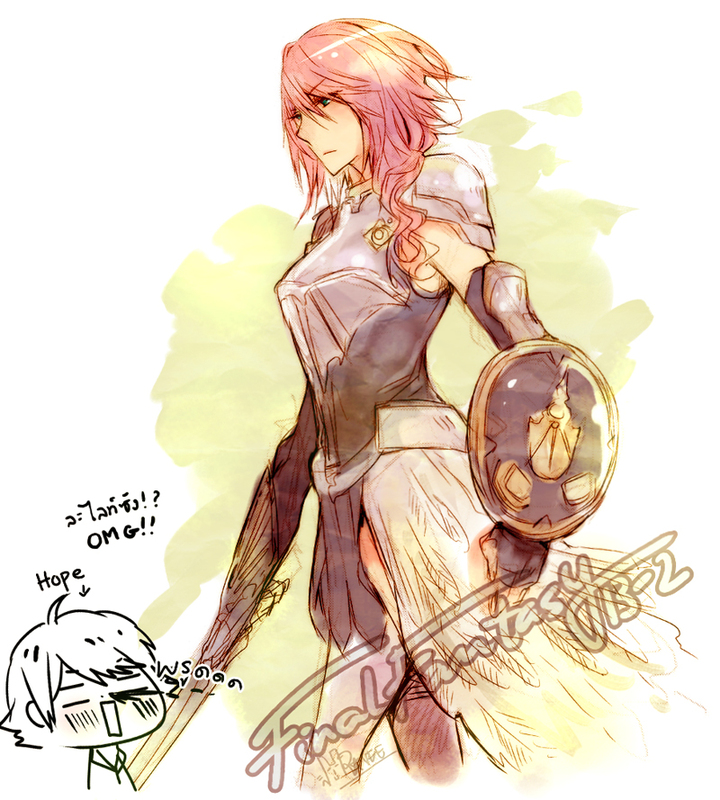 Lightning Farron is the only character from the Final Fantasy XIII game and was brought in for the Dissidia 012 game. 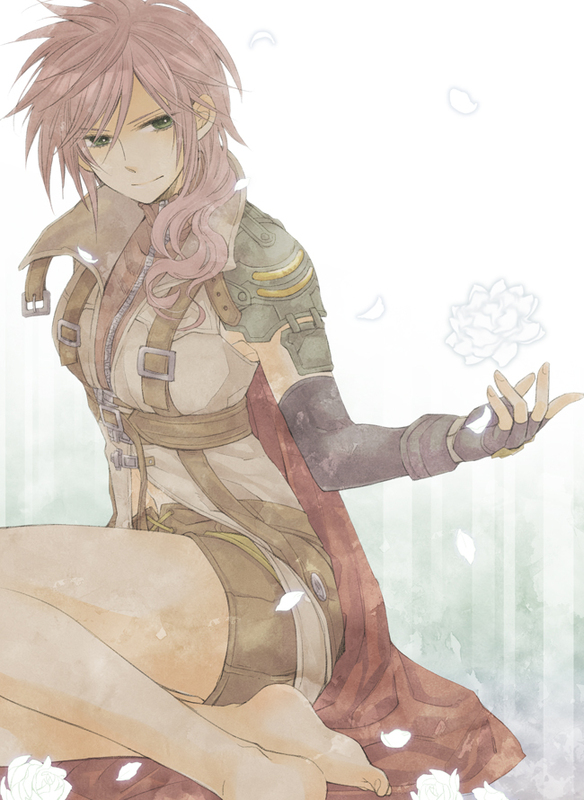 She once stopped Fal'cie in her plan to destroy the world by challenging her supposed fate of a life of servitude. 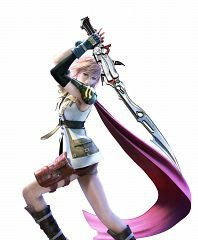 She fights using magic, a gunblade and regenerative abilities. 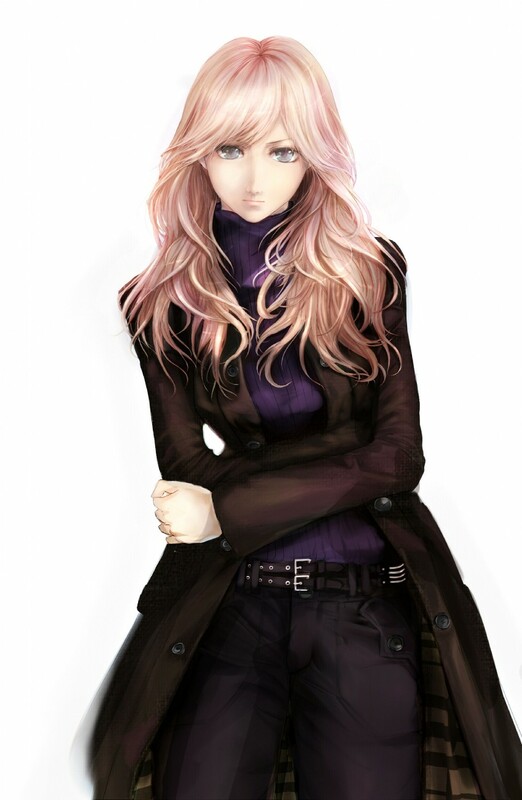 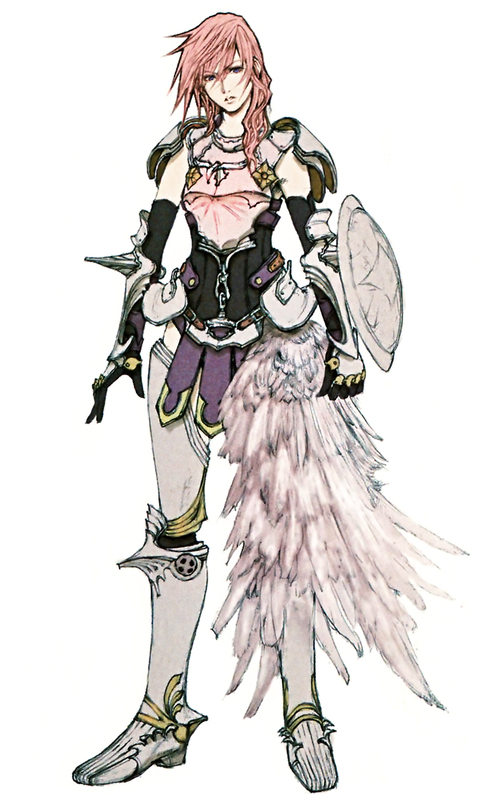 In Dissidia, she becomes the leader of the new heroes and considers Garland to be her rival.